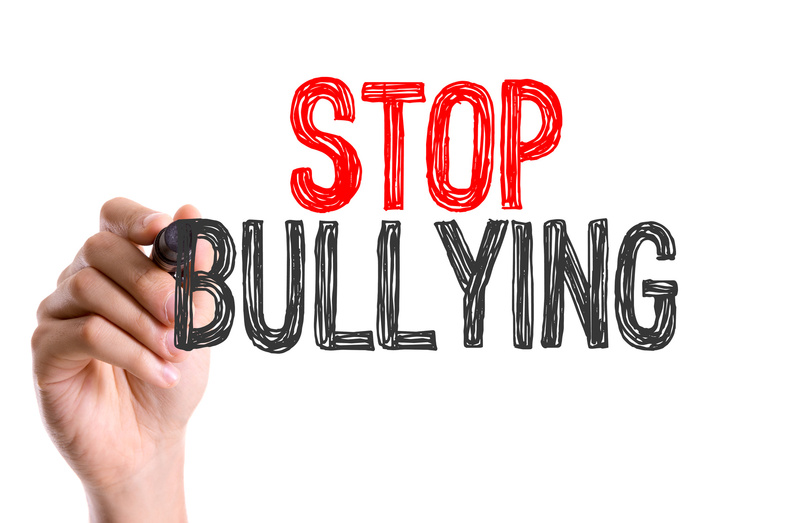 October is National Bullying Prevention Month – Act now in Hamburg, NY! Every October, schools and organizations across the country observe National Bullying Prevention Month. Teachers, parents, adults, and children encourage communities, schools, and children to work together to stop bullying and cyberbullying by increasing awareness of the existence and impact of bullying on all children. Throughout this month, schools have encouraged children to make friends with someone that they don’t already know, and to stand up for others if they witness any bullying. This coming week, of the 26th, students can partake in creating positive messages about their fellow students and handing them out, making anti-bullying videos, and creating acts of kindness each day. With raised awareness of the problem, children and adults can act to reach a solution, putting their best foot forward. October is a month for raising awareness about the impacts of bullying, but the fight against it should continue throughout the year. Parents should not only encourage children to participate in school’s activities, but to practice kindness in their neighborhood, household, and in everyday life. Only together is how we will stamp out bullying! Robert J. Los Insurance Agency invites you to be a role model to your children in displaying acts of kindness, and to communicate in raising awareness this October about bullying. Be sure to contact us for the best insurance policies in Hamburg, New York.